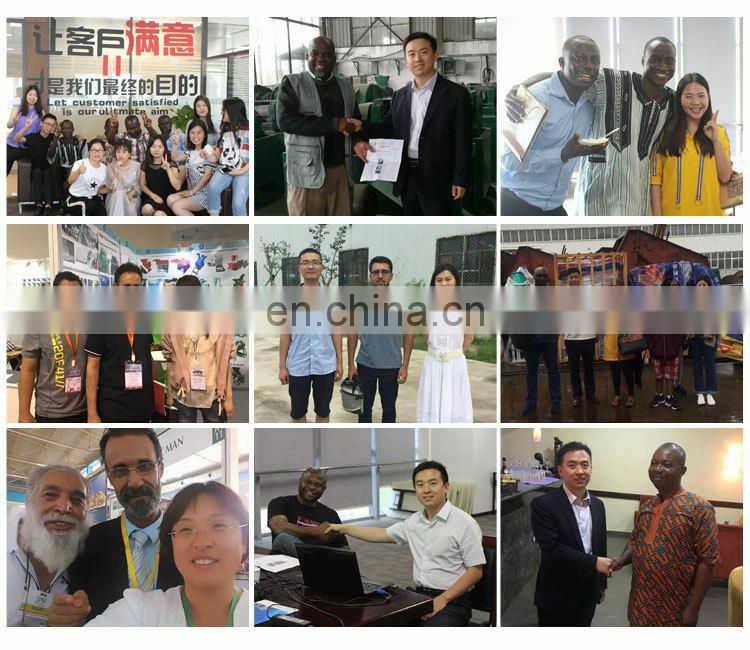 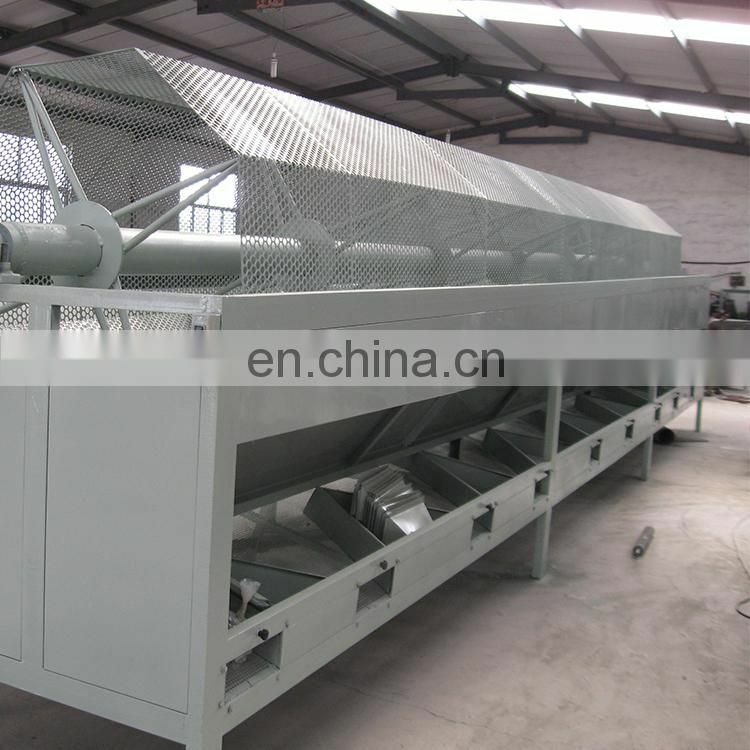 This is a complete cashew processling line. 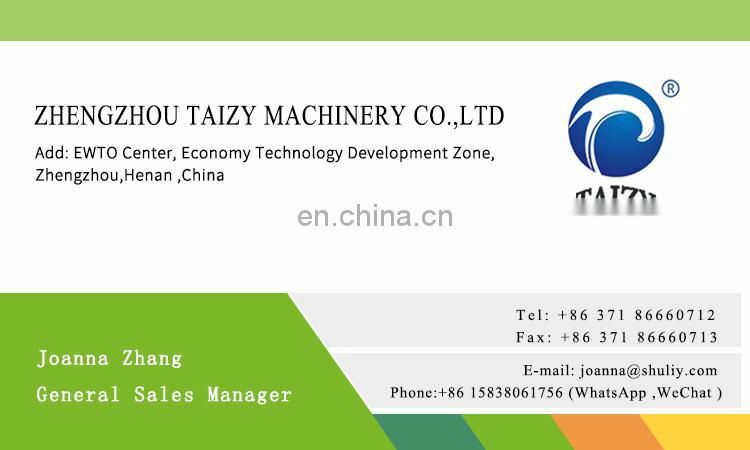 You can buy single machine or complete line. 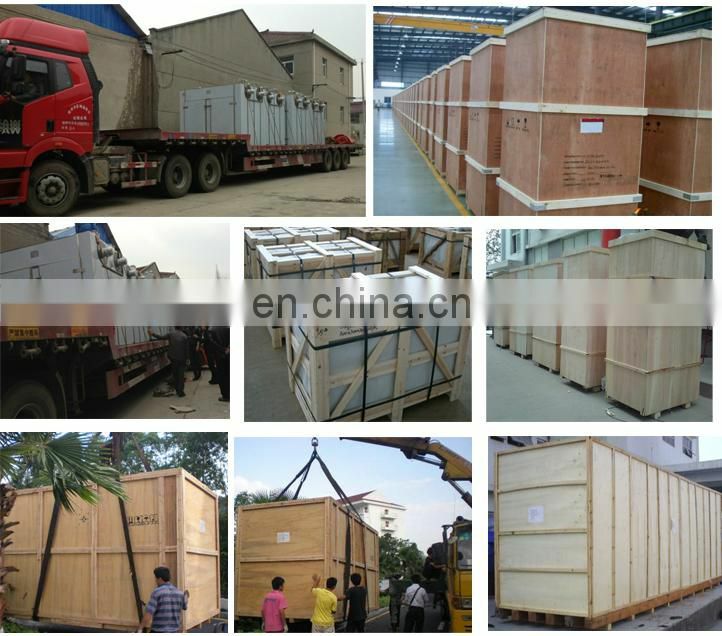 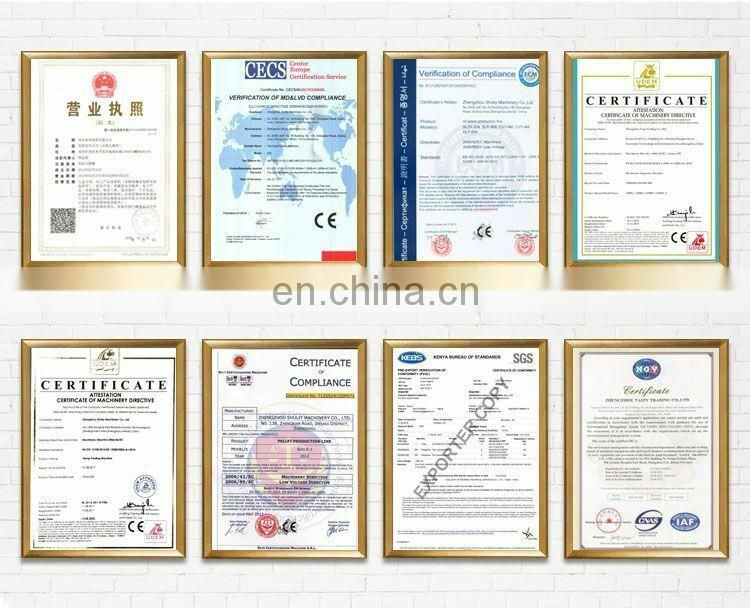 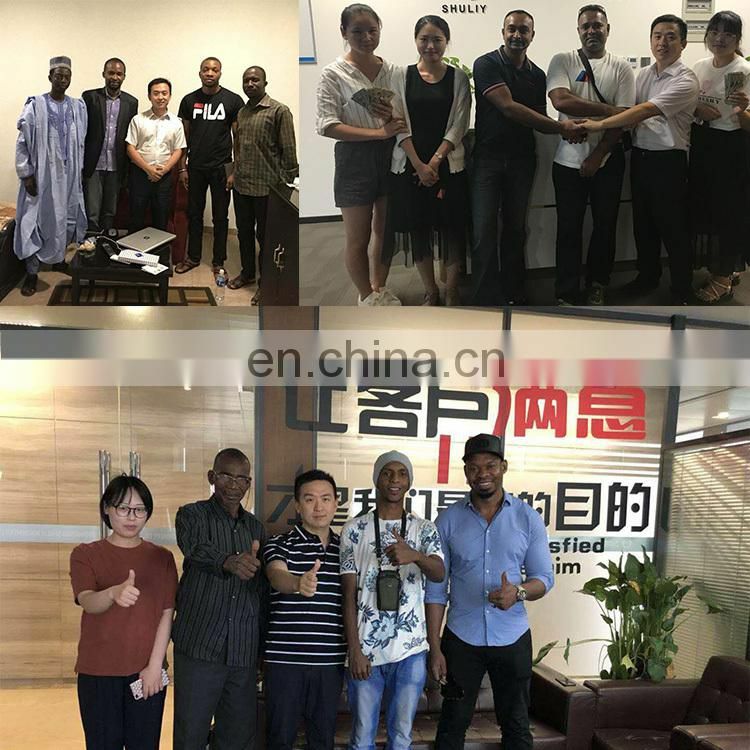 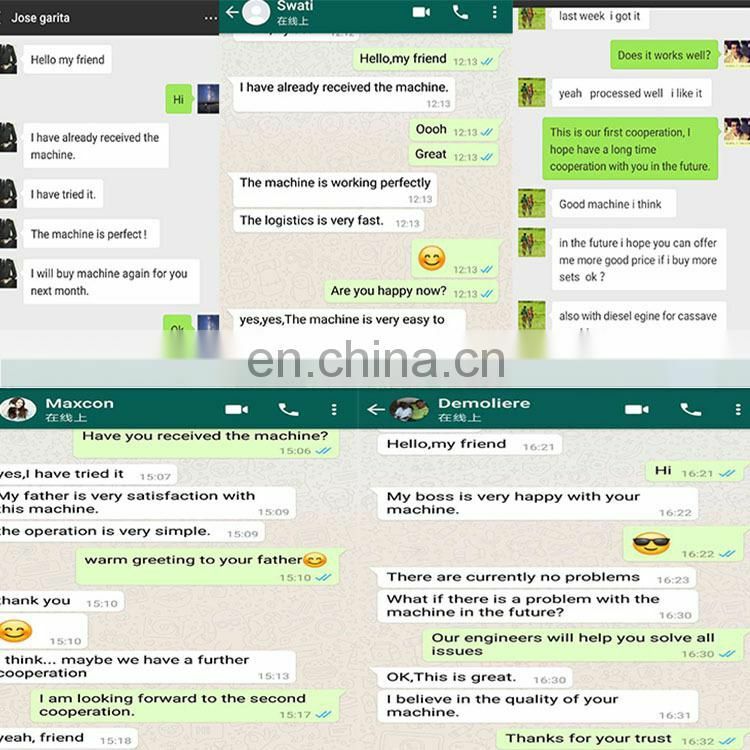 Tell me what capacity you need,then i will sent quotation to you. 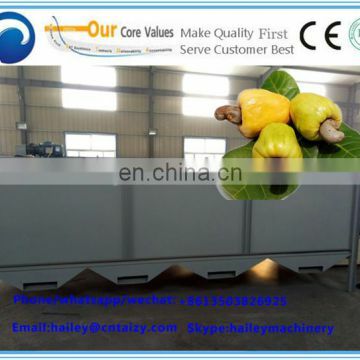 1) Cashew washing machine: wash the cashew. 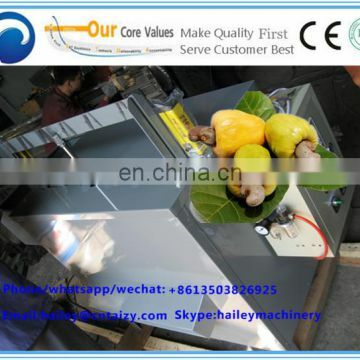 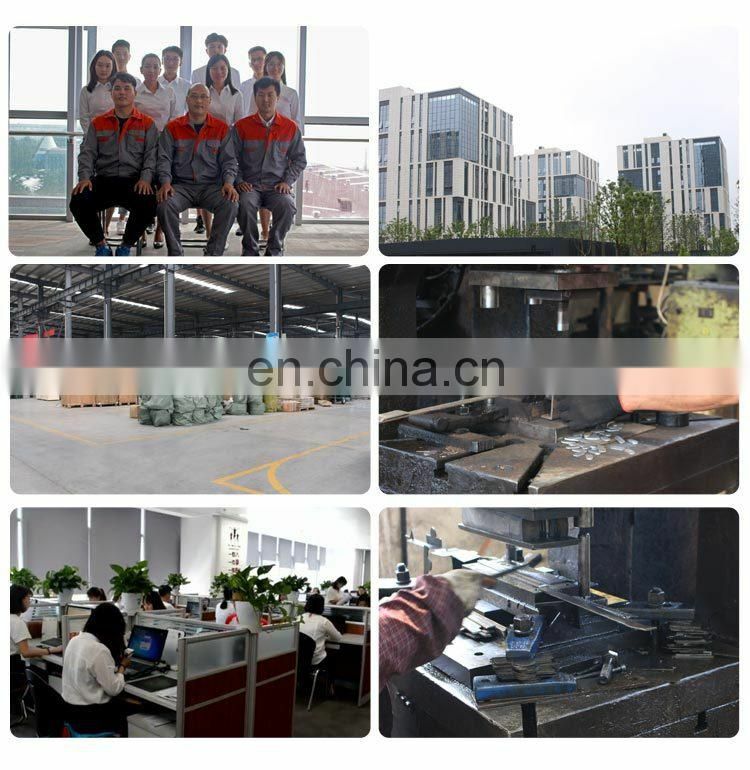 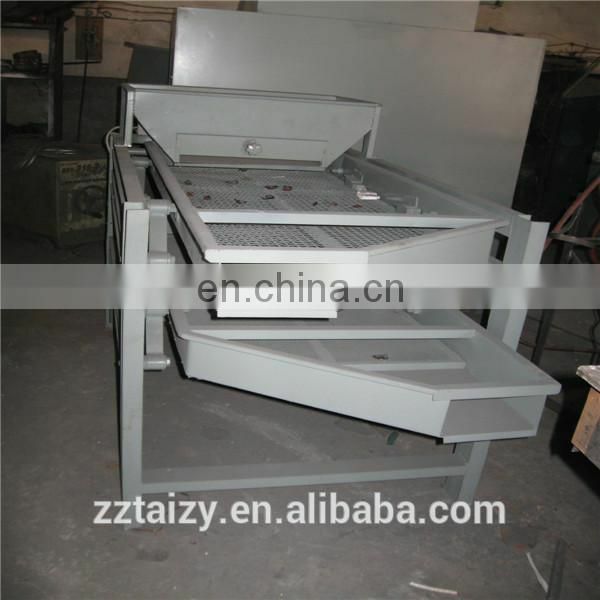 2) Grading machine: separate the cashew into several grades. 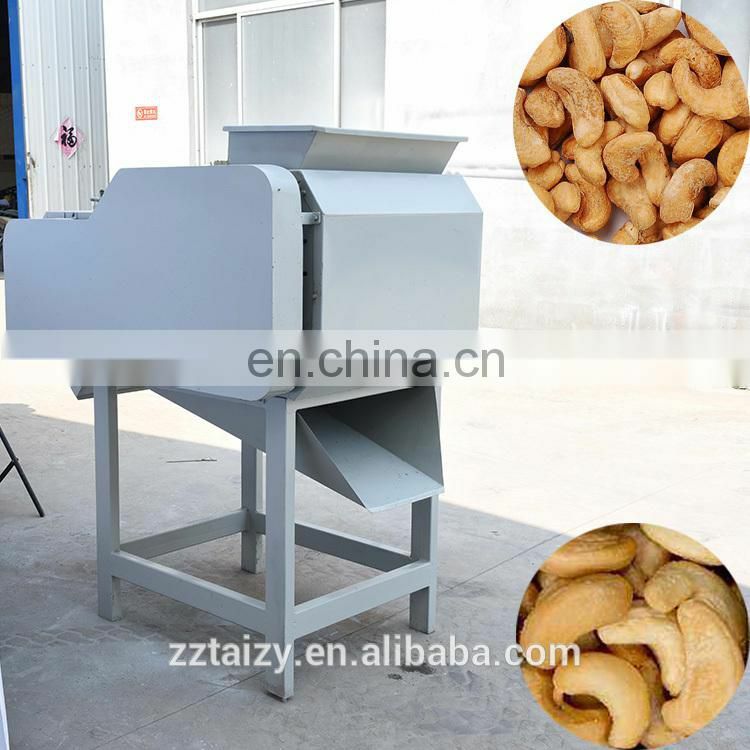 3) Steam cooker: boil the cashew by electricity or gas so that you can shell the cashew easily. 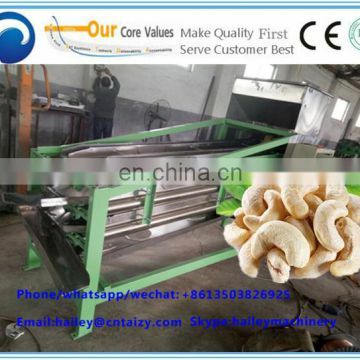 4) Cooler machine: make the boiled cashew nuts cool. 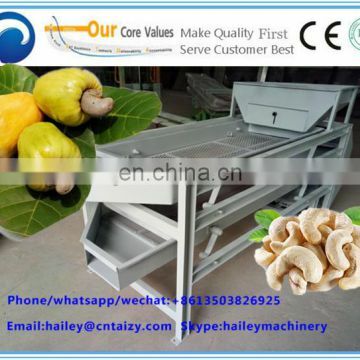 5) Shelling machine: shelling the cashew. 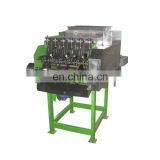 6) The Cashew Nut & Kernel Separator: separate the cashew nut shell and kernel. 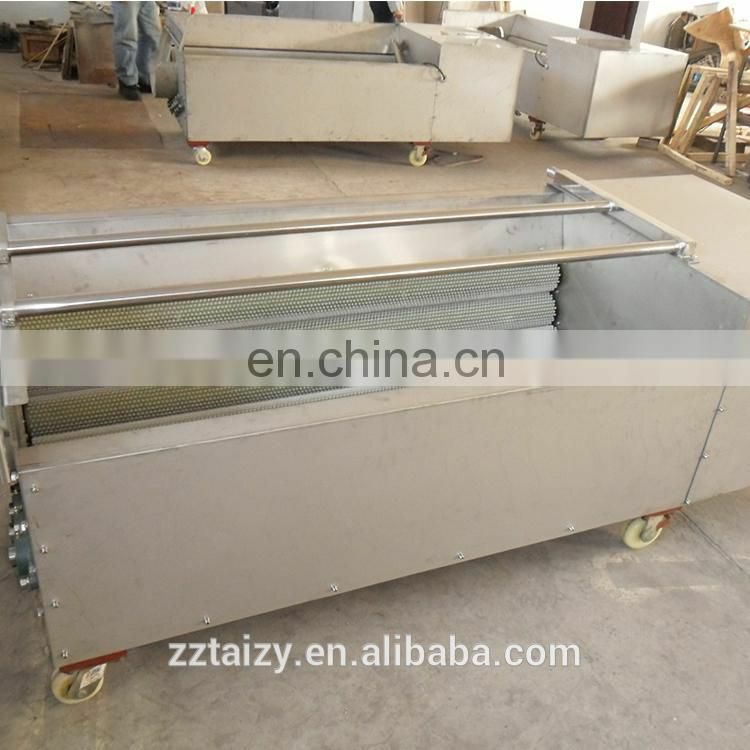 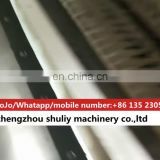 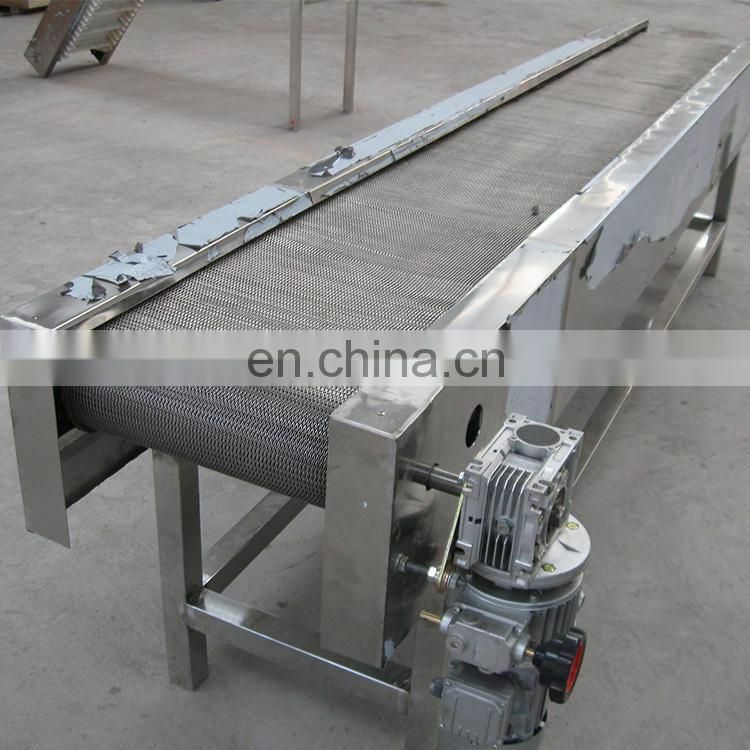 7) Conveyor belt type dryer: dry the kernel so that you can peel the kernel easily. 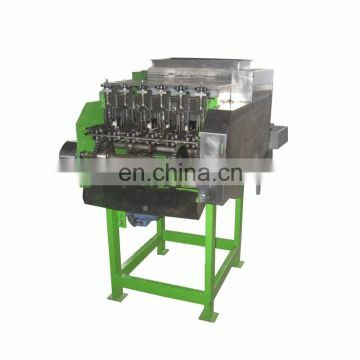 8) Peeling machine: peel the kernel and then get the clear cashew nut kernel. 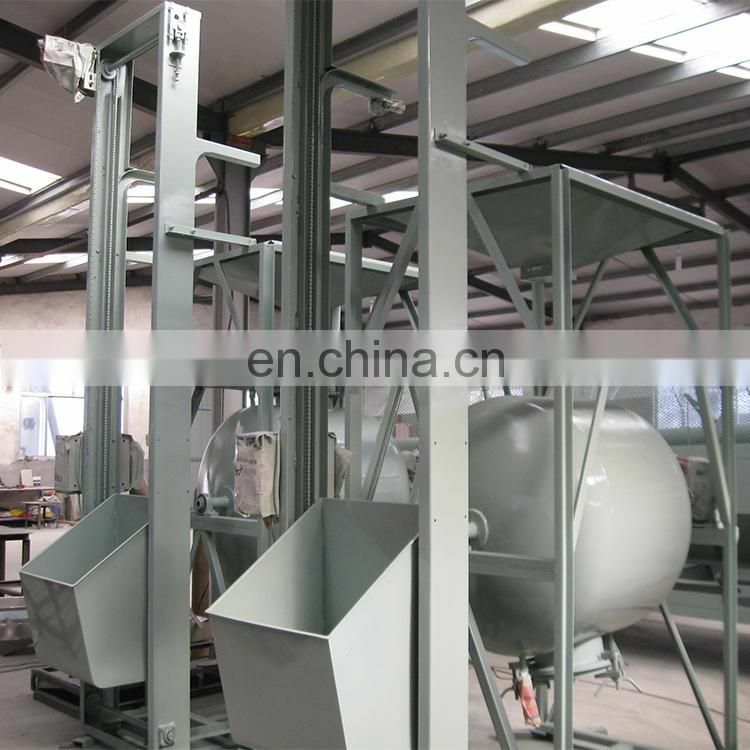 9) Nuts sorting machine: separate the nuts into service grades. 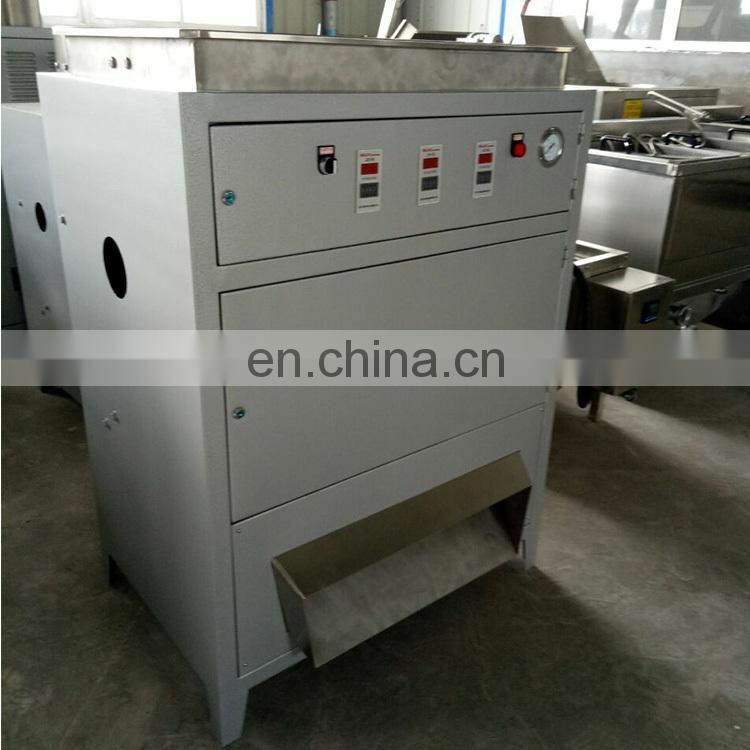 10) Roasting machine: you can roast the kernel.you also can use the conveyor belt type dryer to roast the kernels. 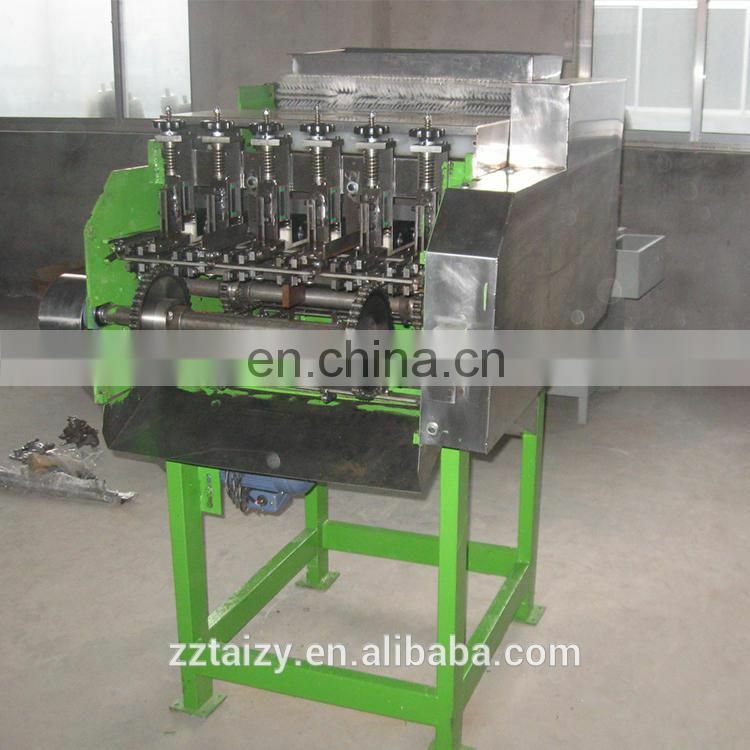 11) Packing machine: pack the kernel into small bags or vacuum bags .